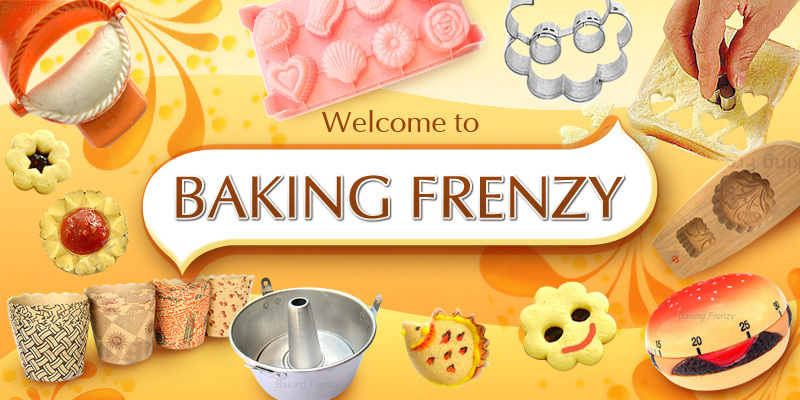 Give your fondant cake an exciting new texture with this easy to use imprint mat. Just smooth your rolled fondant over the mat place on your cake and peel back the mat. Hand wash with warm soapy water and dry. Mat is also dishwasher safe.